Well, it is that time of year again. Christmas is just a few days away, and I have about 2 feet of snow in my yard with only slightly less in my driveway!! Seriously, sand drags are about as far from my mind as it ever is. It’s bad cold outside, and summer seems like it is light years away. That being said, I thought I would go over some of the important and noteworthy things from this past sand drag season. These are presented in no particular order, and just my personal observations, as usual. From us at National Sand Drag News, we wish our readers and their families a great Holiday season. Have a wonderful Christmas and Happy New Years. 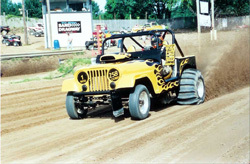 We’ll be back in January ready for the 2009 sand drag season. Sold Out Productions is sad to inform racers and fans that due to unforeseen circumstances, Sold Out Productions has cancelled all 4 races at Dome Valley Raceway for the 2009 racing season. I personally apologize for any inconvenience this has caused to the racers, fans, and media. Unfortunately a disagreement was unable to be resolved, and therefore this decision was made with much regret. 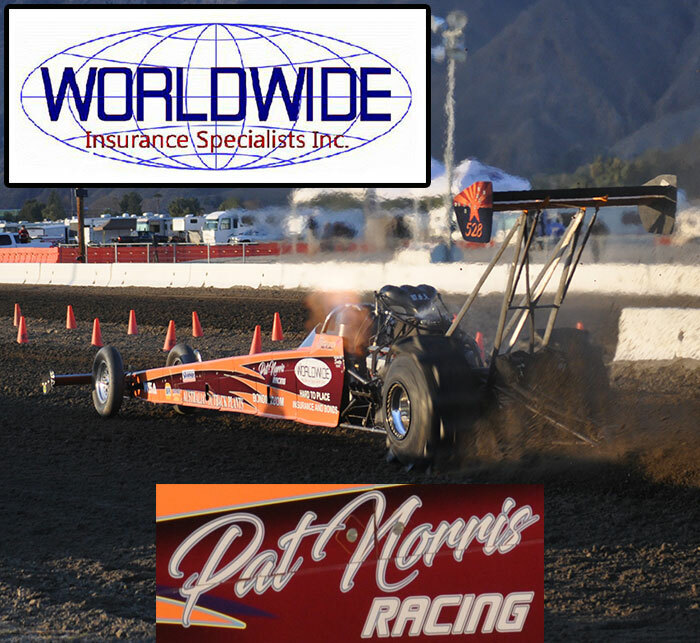 We wish Ernie and Dome Valley Raceway the best of luck with there race track, and truly enjoyed the Arizona Shootout in 2008. Sold Out Productions will of course resurface, and hopes to promote future sand drag racing events in the future at another venue. Sanddragcentral.net, an online sand drag racing forum, is introducing a new competition for its bracket racing members. Starting January 1, 2009 registered members who enter the competition will compete with other forum members nationwide to determine who can put together the best bracket racing package run in 2009. The 2008 NSDA point series lived up to its billing after an incredible Inaugural season in 2007. Points battles came down to the wire in most classes, and the point drama added a lot to each event. Let’s take a look back at the 2008 NSDA point series and the top finishers for the season. It’s hard to believe that the 2008 sand drag racing season has come to an end. It seems like just yesterday that NSDN was heading to Yuma for the Season Opener in January. It’s amazing how time flies when you are having fun. The 2008 season saw NSDN provide our on-site Daily Race Coverage at nine events in five states. It was a long, fun ride all year long, and it’s time to thank those that helped make it possible.